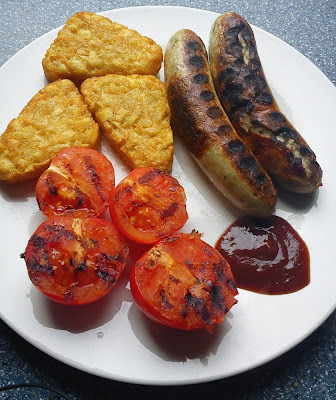 Here's an excellent rant/warning by chef, blogger and garlic sensitive Becky Selengut about eating out, from a 'fussy' eater's point of view. Well worth 5 minutes of your time. Restaurants, listen up and take note! It is not that difficult to cater for people with allergies and intolerances. Don't wait until you or someone you love is affected by it to learn about it and make allowances in your restaurant for it. We're the lucky ones - we don't collapse and die when we eat a 'danger' food, but spare a thought for those who could. 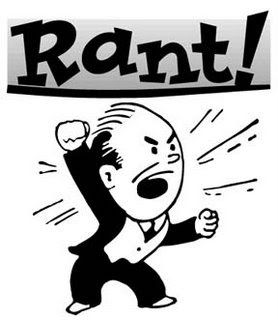 Chef Reinvented - Food Allergy RANT, Just Ahead. All of which are available from Ocado. However, I am a very lucky lady and I had some sent to me to sample. 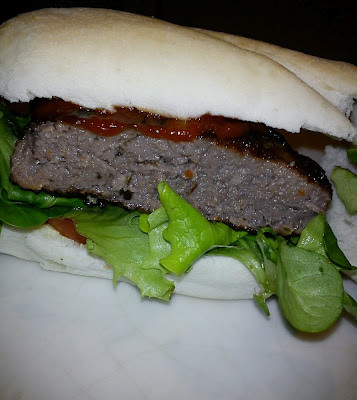 My first photo is of the beef burger, served simply with bun and salad. My husband, the best sounding board for these things said "this is the best burger I've had in a long time." The quality of the meat in these products really shines through. The pork and apple burgers were eaten on a different evening with cauliflower cheese, and purely by accident they complimented eachother perfectly. The best part about these burgers is that they tasted home made, but there is just no way I would attempt to make them myself! The beef meatballs were eaten with pasta and a tomato sauce. Again, the quality of the beef perked up an otherwise run of the mill meal. I'm not normally a sports fan, but I do enjoy watching a good game of rugby, especially when Wales are winning! 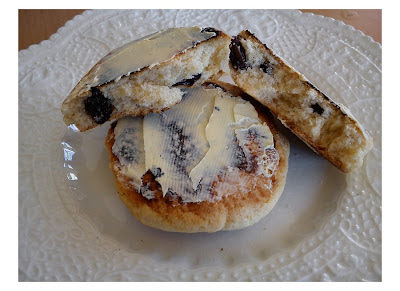 To celebrate Wales winning the Grand Slam, here's my recipe for gluten free and egg free welshcakes. (Almost) just like Nanny used to make. Tidy. 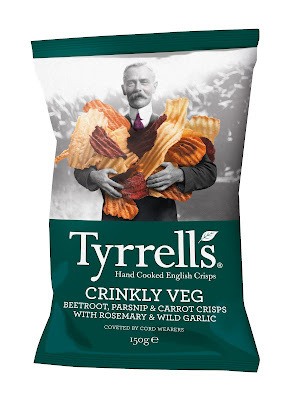 I'm a big fan of Tyrrell's crisps. They're made without gluten in my husband's home town (right between where I live now and where I grew up). The veg crisps are delicious and feel all at once healthy and a little bit naughty. I was sent some of the new crinkly veg crisps to try. They combine carrots, parsnips and beetroots with rosemary and wild garlic. And I have to say, they are just divine. More crunchy than the standard veg crisps, and the flavouring is perfect. Not too garlicky or rosemary-ry, just right. 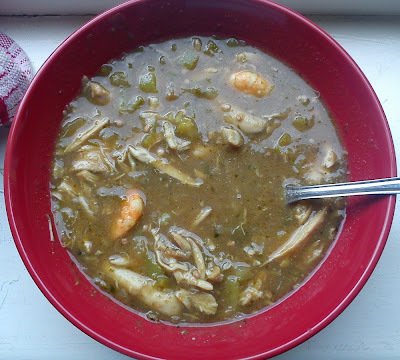 Despite visiting New Orleans nearly 3 years ago, it was only very recently that I attempted to make my own 'proper' gumbo. Gumbo requires a roux, and we all know what that means.However, I just substituted plain flour for gluten free plain flour from Dove's Farm and it was surprisingly straightforward. Start with half a block of butter, melt it down gently in a pan. Then gradually add the flour, stirring continuously until you have a smooth mixture, of a double cream consistency. Keep on a very low heat and stir. Then stir, and stir some more. Keep going for around half an hour. Gradually you will notice that the flour starts to darken. After half an hour, your roux will be a pleasant beige. You can stop there, or keep going until you have a chocolate coloured roux which is supposed to give a better flavour. That is the base to your gumbo.